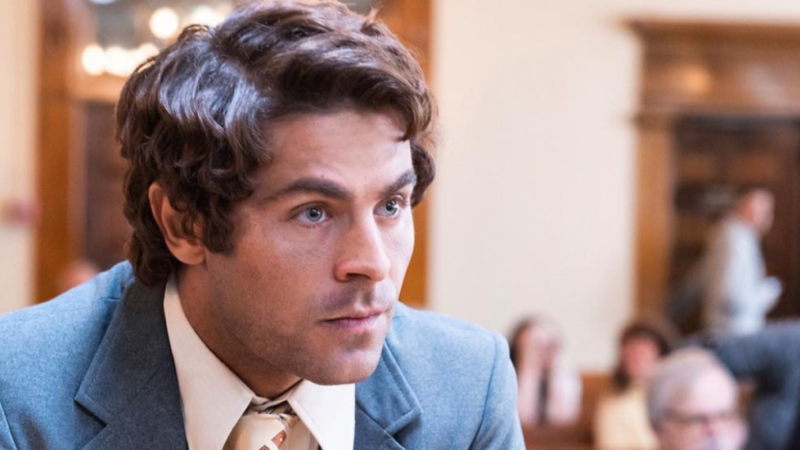 So you’ve heard about this movie Extremely Wicked, Shockingly Evil And Vile right? If you haven’t, what I’m about to tell you is true. 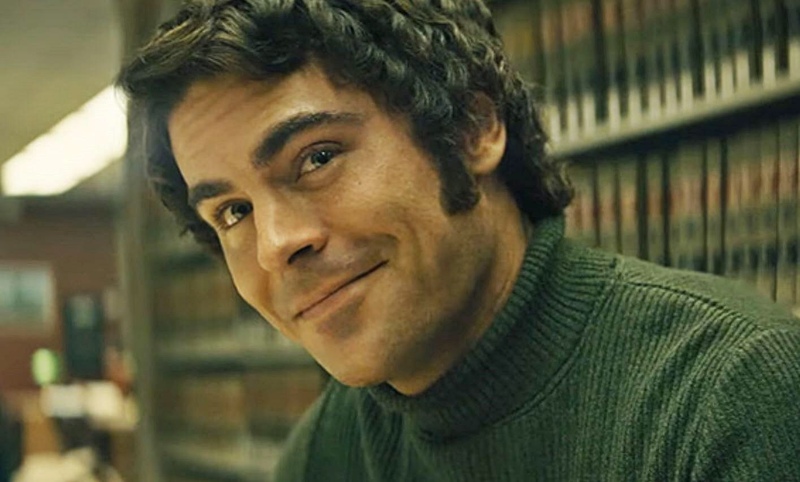 Zac Efron, yes that Zac Efron, plays deceased serial killer Ted Bundy in a movie. As if I wasn’t already sold at Zac Efron, 17 Again is an incredibly underrated reimagining of Freaky Friday. Well it appears that the former teen heartthrob has his eyes on a legitimate acting career and going the dark, edgy route if executed properly could shoot this dude to a world of mega-stardom. Not going to lie, at the way least my attention has been gotten. 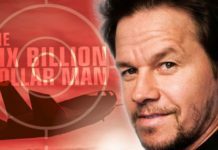 Recently the project has taken some heat for making a film about one of history’s most notorious serial murders appears like a date night comedy. I didn’t necessarily see it in that light but people are entitled to their own opinion. 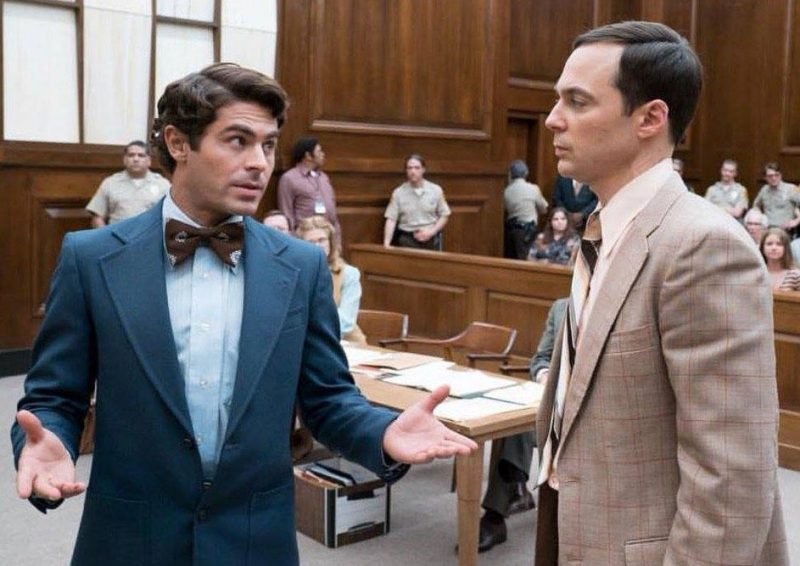 So Sundance just wrapped up and go figure, Netflix went ahead and bought Zac Efron’s Ted Bundy project for $9 million dollars as TheHollywoodReporter reported on February 4th. Now you’re probably like “wait, isn’t there already a Ted Bundy thing on Netflix?” If you thought this you would be correct because Netflix just debuted The Ted Bundy Tapes documentary series. Why would Netflix do such a thing? Director of the movie Joe Berlinger is the same guy behind the show. Coincidence? Yes, that is Old Sheldon. 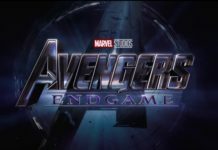 Netflix is also expected to run the film in theaters towards the fall… just in time for awards season. Now I’m predicting that each streaming service will invest heavily in the story of a serial killer. Each releasing their own documentaries and biopics. Then the recent influx of horror movies will get in on the action until the story of every single serial killer has been told. For an industry some say lacks new ideas, serial killer biopics could be the next big thing. Which might open the door for horror to take home a Best Picture Oscar. What do you think about Zac Efron going serious? Let Nerdbot know in the comments!! Previous articleXbox One Controller Drops Price.. Finally!